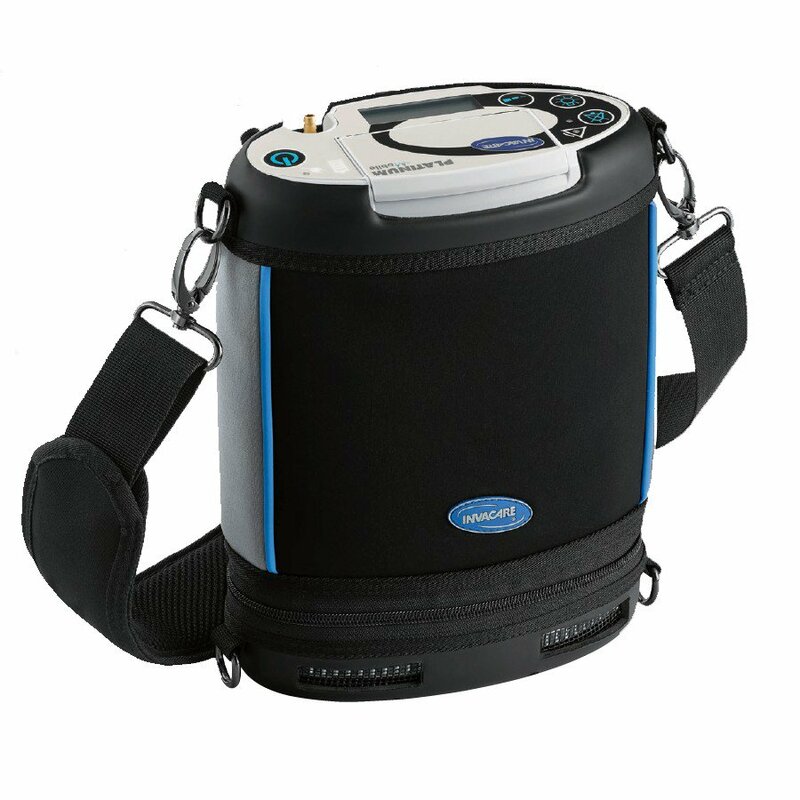 It has been quite some time since the Invacare Corporation has released a new portable oxygen concentrator. But, they've just introduced a new one and it's quite a step up from their previous models. The newly released Platinum Mobile joins Invacare's family of portable oxygen concentrators, the XPO2, and the Solo2. If you’ve ever wondered what Land Rover model portable oxygen concentrator might look like, the Invacare Platinum Mobile might well be it. It’s rugged and ready to go off the beaten path, but it’s sleek and stylish too, with some fun bells and whistles.